It looks like a perfect summer for Larry. All he wants to do is play baseball and take care of his dogs. But life doesn't always go as planned. 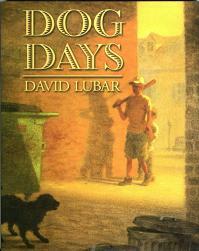 When a mysterious dog appears in an alley, Larry finds himself involved in an adventure that will change everything.